Today, you don’t need a graphic design or computer science degree to create a beautiful and functional website. Thanks to the Wix platform and other website builders, anyone can create a stylish website and manage their business online. What sets Wix apart from some of the other tools out there is that it allows you full creative freedom to create any kind of website you want. Plus, there are drag-and-drop design tools, artificial design intelligence, and even code options. 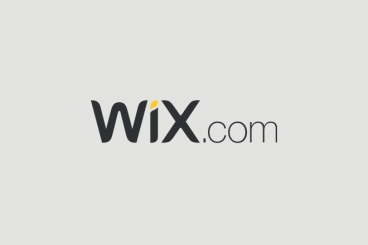 Wix offers a complete package for anyone needing to build a professional website. Here’s how to do it. Do you have an idea for a great shirt or coffee mug that you know is destined to sell? Do your social media followers want to see your images or messaging on their gear? The problem with merchandise sales isn’t always coming up with an idea or design; it’s picking items and dealing with inventory. SpreadShop takes a lot of that hassle and worry out of the equation, so that almost anyone can create an online merchandise storefront and start selling right away — free! Here’s a guide to SpreadShop and how you can start selling merchandise online in no time at all. There’s nothing like a good resource of stock images, vectors, icons and fonts to jumpstart your creative projects. Almost every designer needs a creative resource to fill image gaps from time to time. Stockio is one of those resources. The site is packed with free image assets, including photos and video; vectors; icons and fonts that can be used for personal and commercial projects without attribution. Plus, all the resources are top-notch, high quality files. 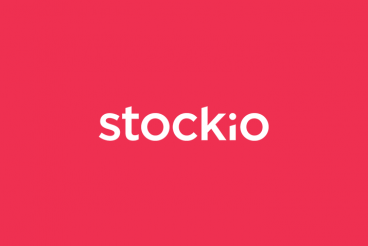 What can you do with Stockio? We’ve got plenty of ideas to help spur a little creativity (and every example you see is from the Stockio database). IconShock has provided a great collection of unique virtual and augmented reality icons. Perfect for use in projects that relate to this new and growing industry, so we’re excited to bring you this exclusive, free icon set for you to download today, courtesy of their design team. Join us as we take a look at some of our favourite icon sets from their collection, and grab your exclusive download of a virtual and augmented reality icon pack! Do you ever find yourself frustratedly clicking around a website, unable to find what you’re looking for? It happens to all of us sometimes. User frustration from website errors, dead clicks, abandoned forms and mouse-thrashing movement all contribute to your “Rage Grade” — a new metric available from FullStory’s platform. 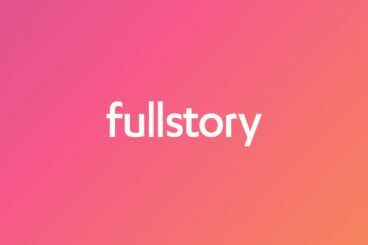 Today, we’re going to help you figure out your FullStory Rage Grade, and provide a little insight on how to improve your website with this nifty service from FullStory. With so many website builders on the market, it can be tough to decide what to use. Not anymore. Simbla is making the decision easy with a full-featured website builder and complete business suite and database. The tool includes everything you need to run pretty much any type of website or online store you can imagine. 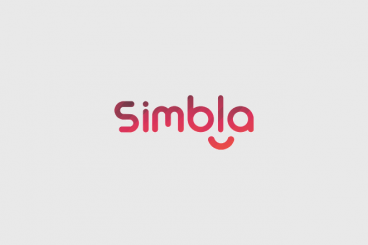 We originally took a look at Simbla last year, but a lot has changed since then! Let’s take a look at the tool and some of its features. One of the big topics in design right now is artificial intelligence. Can a computer program actually design a website? Can it help a person speed up or improve the process? Bookmark is taking the theory to a whole new level with its Artificial Intelligence Design Assistant, or AIDA for short. AIDA learns your needs and desires and uses this knowledge to create the perfect website for you. Today we’re taking a look at how it works! Managed website hosting can take a lot of the headache out of owning a website. 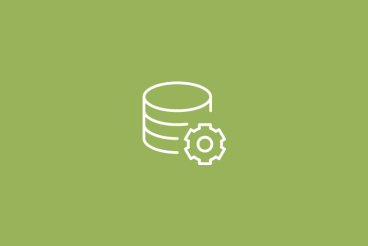 Your host can handle all technical aspects of hosting, including automatic software installs and updates, website themes, and plugin troubleshooting and security. For most website owners, there are major benefits over using a dedicated server or running a server yourself. Here’s a look at five distinct benefits of managed web hosting, and an insight into our experience at Design Shack of switching over to SiteGround! More businesses are trying to find ways to go paperless. Eversign is a great tool that can help you cut the clutter from all those paper documents. Eversign is a free, online app that helps you create legally binding electronic signatures for work or personal projects. The platform allows users to approve, deliver and sign documents online without printing or scanning a single form. Here’s a look at how it works. Why Use Squarespace for Your Photography Site? Are you ready for the world to see your stellar photos? You need a portfolio website to help showcase your skills and attract new clients. It couldn’t be easier than with Squarespace. The website building tool has everything you need to build a portfolio site that’s just as stunning as your images in no time. Here’s how you do it. Do you ever wonder if you are getting the most out of your website design? While asking peers about the design is great, there is a more data-driven, scientific way to evaluate website conversions. Zarget is all-in-one conversion rate optimization software. It offers a suite of analytics tools that help observe, track and drive visitor behavior on websites to optimize conversions. Tools include A/B testing, heatmaps, funnel analysis, form analytics, polls and feedback. Here, we’ll take a look at Zarget, it’s features and how you can use the tools to more successfully evaluate and shape your website design into something that users can’t help but interact with. There are a lot of ways to build a website. If you are new to creating and managing a website, a site building tool can be one of the best and easiest ways to get started. The benefit of a site building tool is that you don’t have to know code to create a beautiful design that works seamlessly across devices. Squarespace is one such option. Squarespace is designed to help you get a professional-looking website online in a short time. It’s a great option for creative professionals with plenty of template options that can make your portfolio shine. 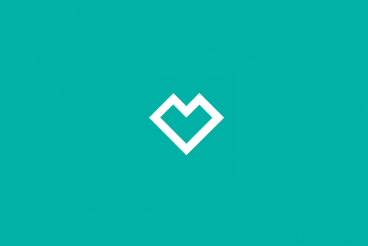 Here’s a look at Squarespace, plus a discount code if you want to give it a try!